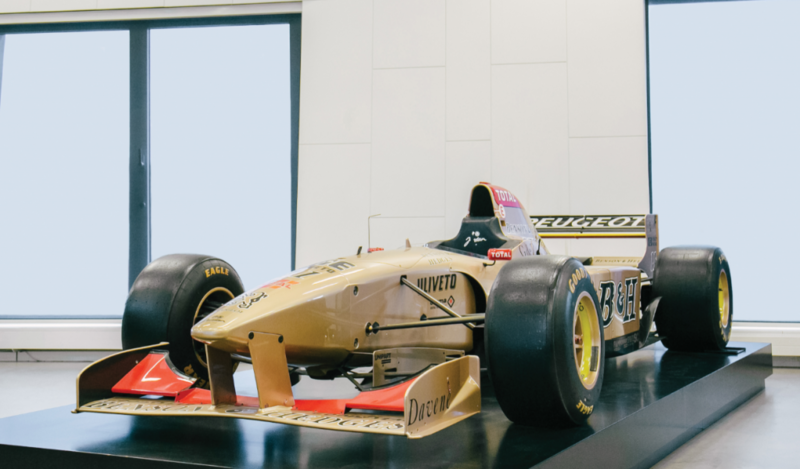 Eddie Jordan’s Formula One team got its start in 1991 and lasted through the 2005 season (before it became Midland F1). The team is now operating as Force India. 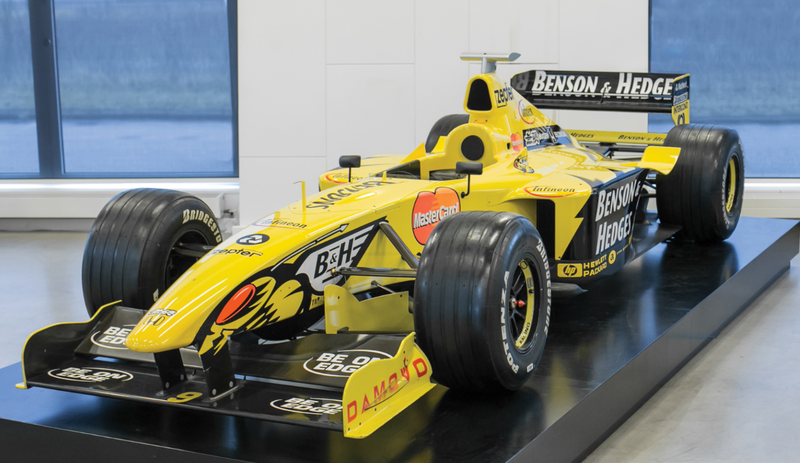 The Jordan 199 – which was their car for the 1999 season – was their most successful. The original engine used during the season was a naturally-aspirated, 3.0-liter Honda V-10. One of those engines is still in this car. And that was it. It was the team’s spare car for the remainder of the season but was not needed and never saw competitive action in F1 again. This is a fairly modern F1 car. Sure, it doesn’t have the complicated powerplants today’s cars have, but it is a serious machine capable of incredible performance. Novices need not apply. F1 cars of this recent vintage are pretty hard to come by and since it’s usable, it’ll attract a good price. Click here for more info and here for more from this sale.